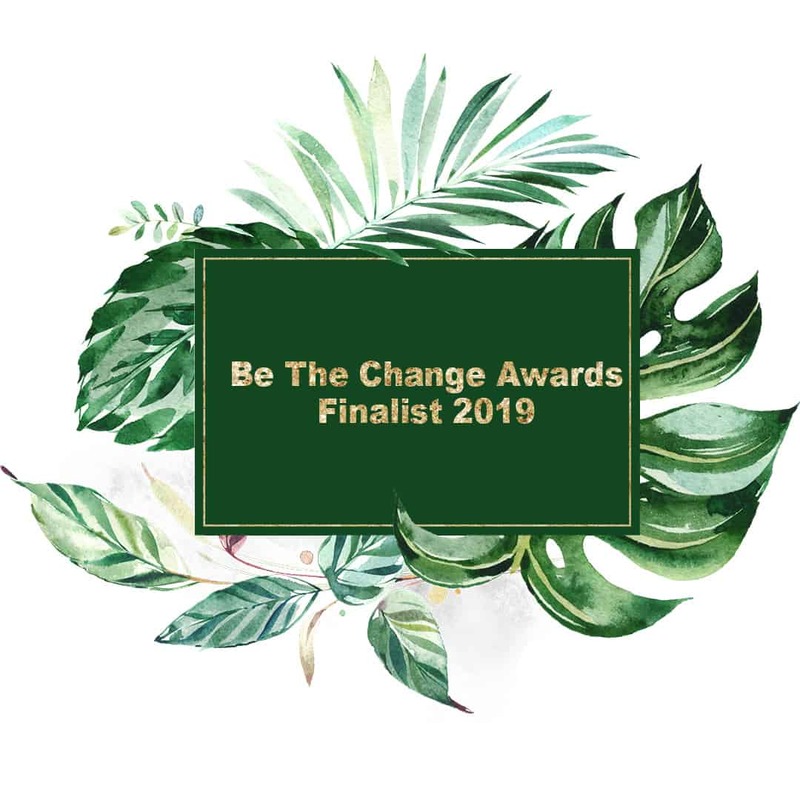 Delighted to be a finalist in the Be The Change Awards 2019 – Babies and Children category! At Happy Pineapple we use recycled paper and vegetable-based inks! Printed on recycled paper using vegetable-based inks! 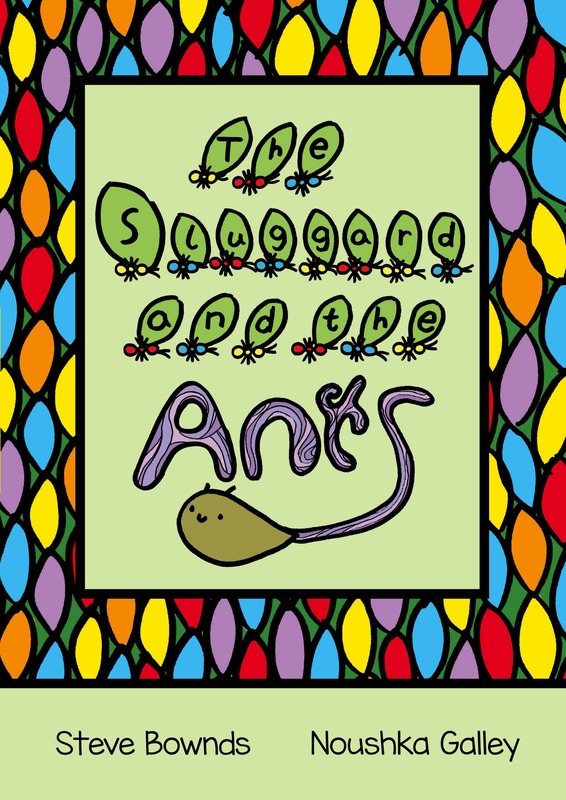 Are the active Ants able to turn the sad Sluggard’s life upside down?